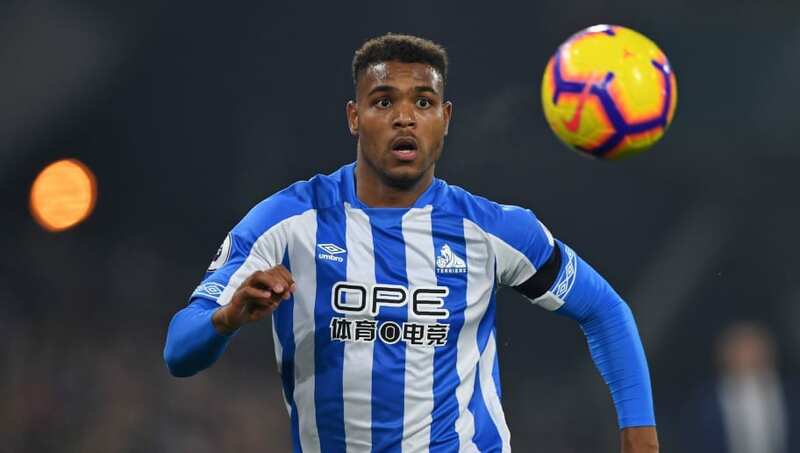 ​Huddersfield Town manager Jan Siewert has revealed why out of form striker Steve Mounie was included in his squad to play Leicester City on Saturday. When questioned about the decision to recall Mounie for the ​Leicester game, Siewert asserted that people had misinterpreted his selection choices last week. The German stated, as quoted by the ​Examiner: "You know, I am telling the truth, the whole time I said that I have to look at each player and I have to look at every player until the end of the season and this is what I will do. Aaron Mooy pulled one back from the spot for ​Huddersfield before Mounie nearly levelled with a curling shot that was excellently saved by goalkeeper Kasper Schmeichel.